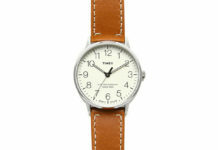 This isn’t your typical Timex Weekender Watch. 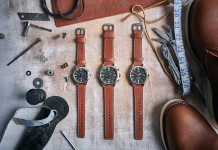 It is equipped with Form Function Form’s Horween Leather band. 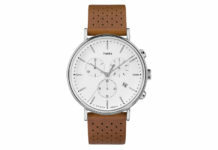 This special leather band will age beautifully as you wear day in and day out as it develops a natural patina. 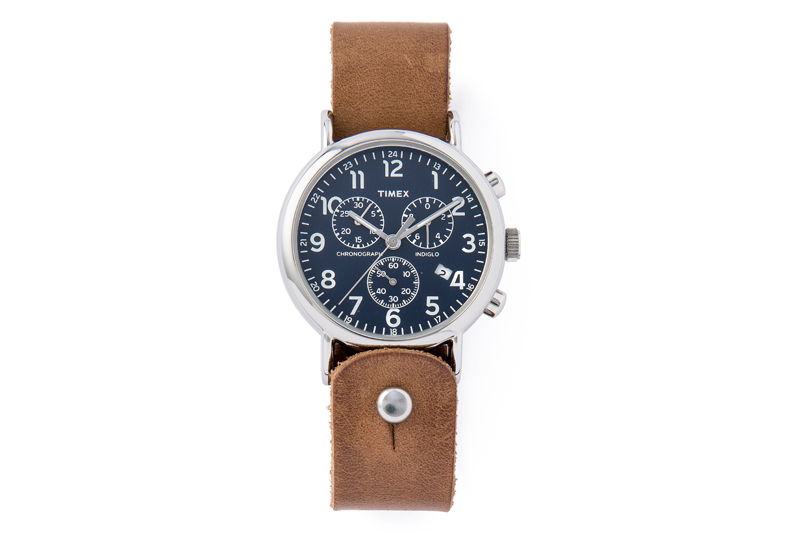 The color of the band complements the navy dial perfectly for an eye-catching combination. Get it today by clicking here.